Stay healthy, vibrant and confident by practicing chair yoga. These 1-hour classes help maintain mobility, improve flexibility, cultivate mindfulness and increase body awareness. 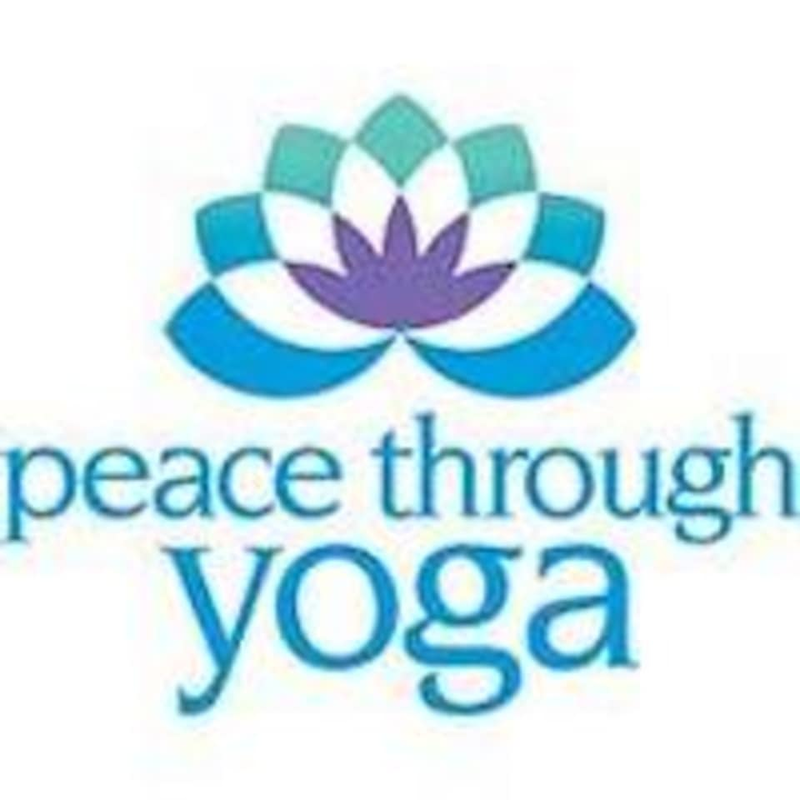 In addition to intentional movement in and out of a sequence of yoga poses, these classes incorporate meditation and breath work. Students will be able to do versions of twists, hip stretches, forward bends, and mild backbends. Use of a chair for support allows individuals of all ages and abilities to improve their well-being from the well-documented benefits of a regular yoga practice. There are no upcoming “Chair Yoga” classes on this day.